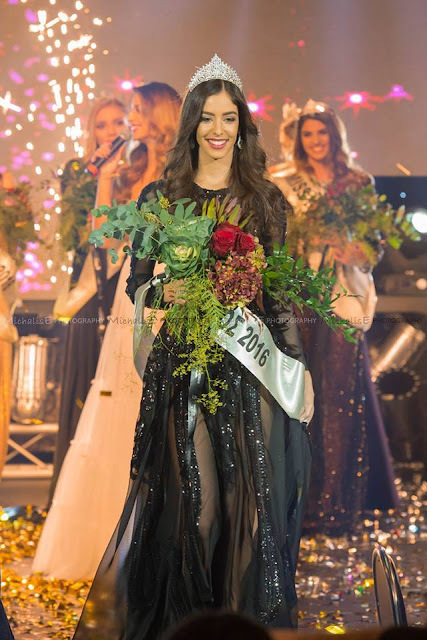 Elena Tselepi was recently crowned Star Cyprus 2016. 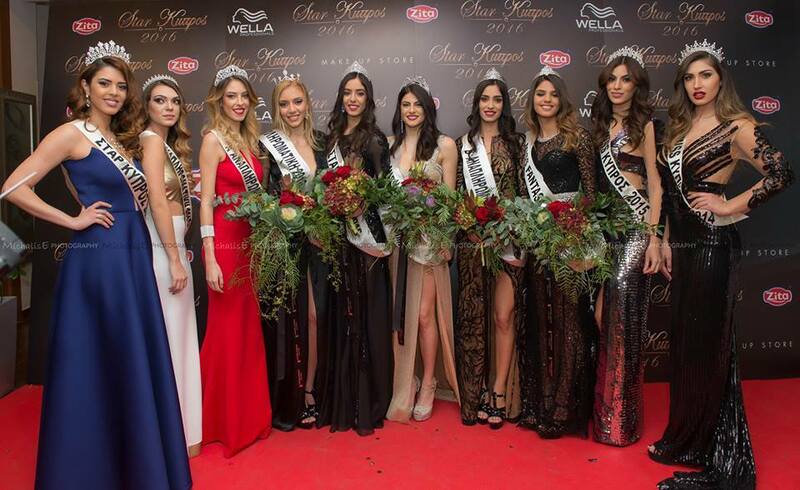 She is expected to represent her country at the 67th Miss World Pageant. Artemis Charalambous was crowned Miss Cyprus 2016. Sophia Tanidou was crowned Miss Young.